A multi-purpose conference and exhibition centre in the hub of Cape Town’s business and entertainment centre, the Cape Town International Convention Centre (CTICC) combines the impassioned dedication of its capable personnel with an extensive range of premium venues, services and facilities. We create captivating experiences that sees hosts and their guests returning year after year. This innovative venue offers a comprehensive array of services for international and locally based clients, playing host to prominent global conferences, trade shows, concerts and celebrated stage productions. Our expertise in transforming the ordinary into the extraordinary has seen elegant weddings, glamorous banquets and film shoots come to life. We roll out the red carpet, whether it is a discreet business meeting or an international exhibition. Let the CTICC be your next destination and expect to be amazed by the possibilities. 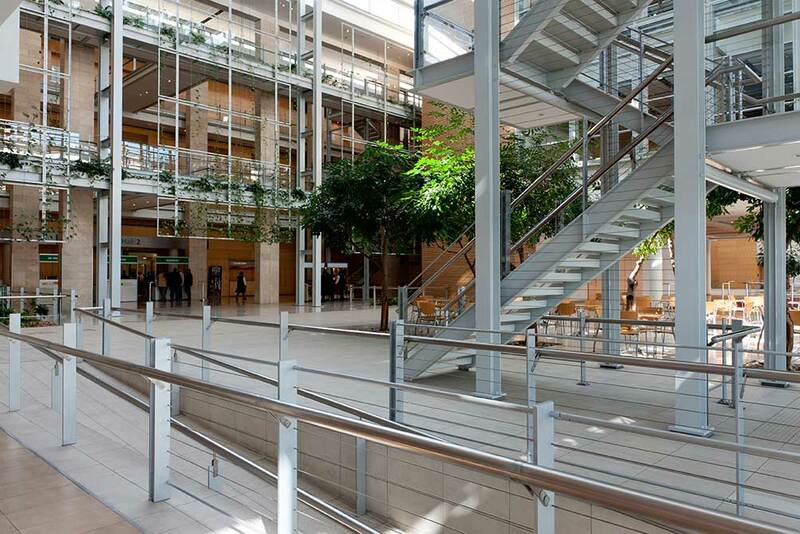 The vision for the centre was first conceived in the late 1990s when it was recognised that a truly international convention centre would fill a perceptible gap in the city of Cape Town’s tourism infrastructure, with the potential to deliver a phenomenal impact on the local, provincial and national economy. As a result, the CTICC was founded, with the City of Cape Town and the Provincial Government of the Western Cape as its largest shareholders ─ effectively putting ownership of the centre in the hands of the people of the city. By June 2003, this vision was achieved and the CTICC has continued to raise the profile of Cape Town as a sought after international leisure and business tourism destination. It has also maintained and grown the economic and social contributions it makes to the city of Cape Town, the Western Cape Province and South Africa. With the iconic presence of Table Mountain in the background and a stone’s throw from the Atlantic Ocean, the Cape Town International Convention Centre (CTICC) offers a unique combination of world-class venues and facilities, service-orientated flexibility and professional staff committed to exceed the expectations of our clients and their guests. This multi-purpose convention centre was designed to amaze you with the possibilities ─ providing highly advanced technology services, large-scale capacity venues, fully equipped boardrooms and on-site five-star accommodation. 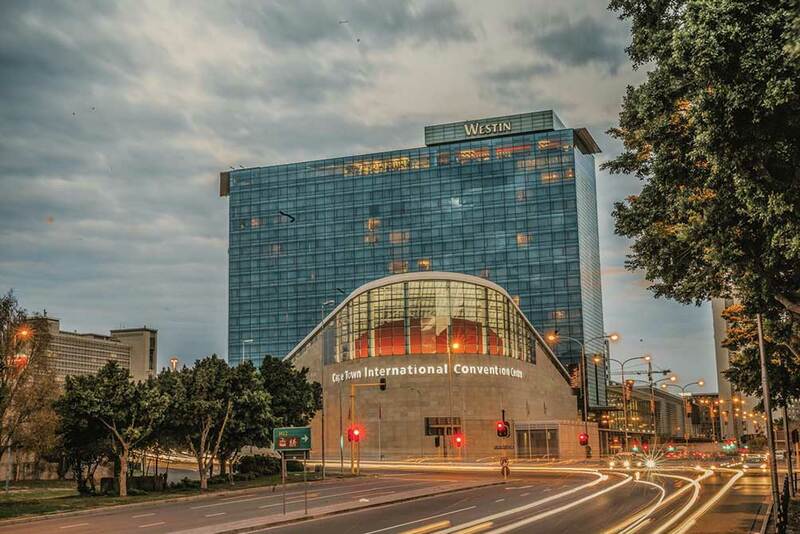 The CTICC is the first convention centre in Africa to gain three internationally recognised management system certifications simultaneously, and the first in the world to align its reporting to the sustainability requirements of the Global Reporting Initiative (GRI) – all of which represents your guarantee of our total commitment to the highest levels of quality, care, safety, and sustainability. 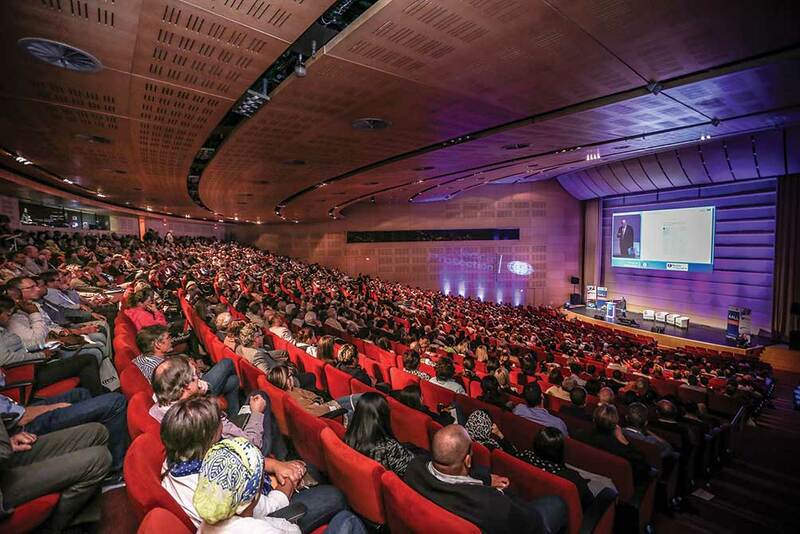 Now transform your event into a unique and unforgettable experience ─ choose the CTICC for success!